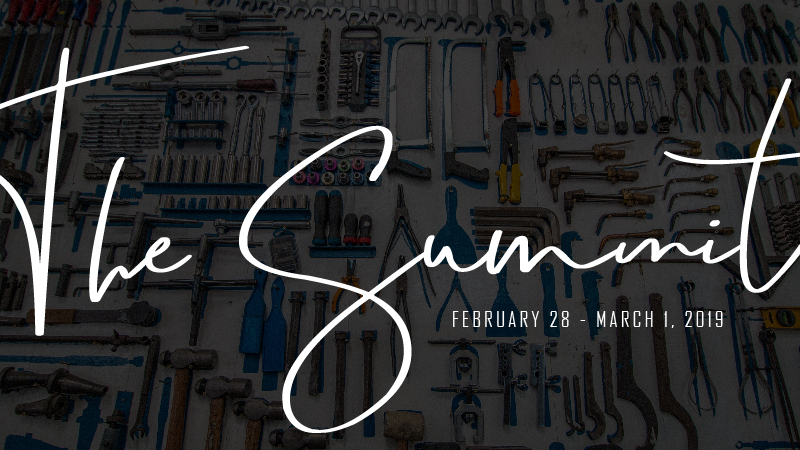 Home » Conference News » Spring Summit Messages Available! It’s incredible that God constantly draws us into experiencing more of Him and more of heaven. This is what happened as we met together in Shawnee, OK this past month. Whether you were able to be a part and want to hear these powerful messages again or this will be your first time, don’t miss the wonderful impartation that will encourage, challenge, and inspire you to reach for greater depths in our magnificent God! For one small donation, you will not only receive hours of Holy Spirit-led words that we pray will open your heart and impact your life but you will also be supporting the ongoing vision and mission of ICLC to reach the world with the Gospel of Christ! and become more and more in love with Jesus!